If it wasn’t for CNN, there might not be any 24 hour news channel on air today. Before the launch of the network, people used to watch news in thirty minute segments, waiting for the program to come on. The CNN network revolutionized the way news was reported and presented, forever changing the industry standards. CNN (Cable News Network) has now become a household name, but it started about 34 years ago as just one man’s vision. Robert ‘Ted’ Turner created CNN way back in 1980 because someone told him it couldn’t be done. It was just an idea before the challenge was presented to him and he refused to accept his brainchild as impossibility. He invested his time and money, spending four years into the development of the network. 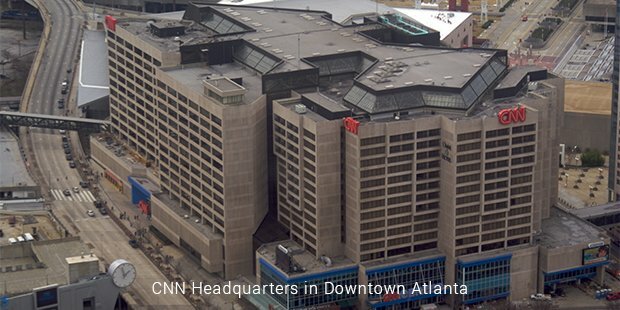 On 1st June 1980, at 5:00 P.M Eastern Standard Time, CNN was launched. 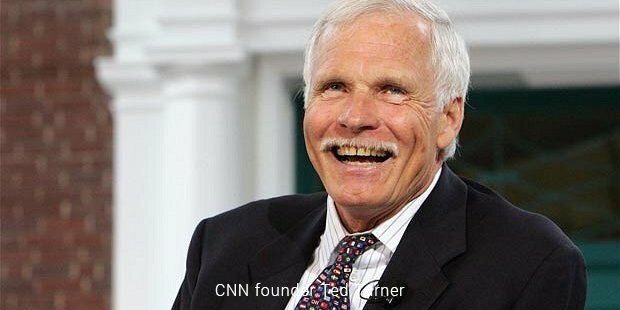 Ted Turner himself spoke at the first airing, announcing. The first news broadcast was hosted by the husband and wife team of David Walker and Lois Hart. Amongst the first segments was an interview with the then President Jimmy Carter by Daniel Schorr. At that time, Turner for mocked for his efforts. He and 25 others had invested $20 million into the network operations. The network was often called Chicken Noodle Network because it was essentially running in losses. Turner didn’t give up and continued investing in his vision. 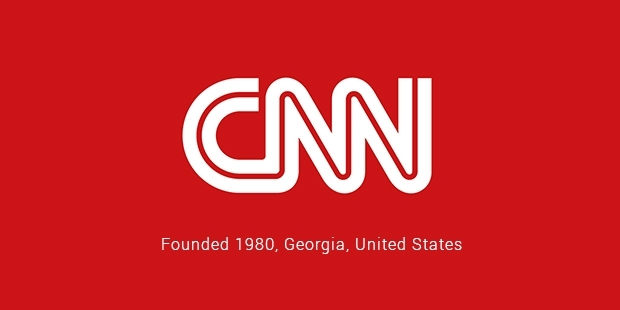 CNN grew alongside the cable network system itself and as cable became more common, CNN became more popular. It gave the audience continuous news coverage, something that its competitors could not. CNN was responsible in reporting several key events in history live. In 1986, it covered the space shuttle Challenger launching and subsequently exploding. The following year, it reported and showcased the rescue of Jessica McClure, an 18 month old toddler who fell down a well. The two major stories began CNN’s success story but it was the Gulf War that eventually took CNN to the pinnacle. CNN covered the initial hours of Gulf war through radio broadcast by reporters Bernard Shaw, John Holliman, Charles Jaco and Peter Arnett. It was watched by over a billion viewers worldwide. After that, CNN continued its trend to report live and report first by announcing the September 11 attacks first. It has since then covered many wars, important events, elections, etc. Today, CNN is one of the truly global 24 hour news networks. It has become vital in not only the United States but several other countries all over the world.